1. The existing controller ports will be upgraded with Bluetooth support. 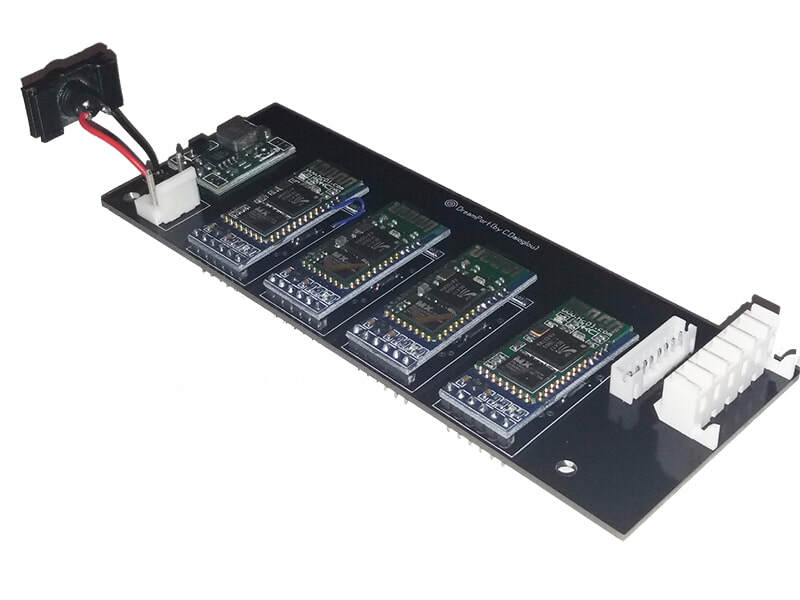 This will make all 4 ports of the console compatible with the DreamConn+ Bluetooth controller, without the need for external dongle. At the same time, all previous functionality (wired peripherals), will be supported. 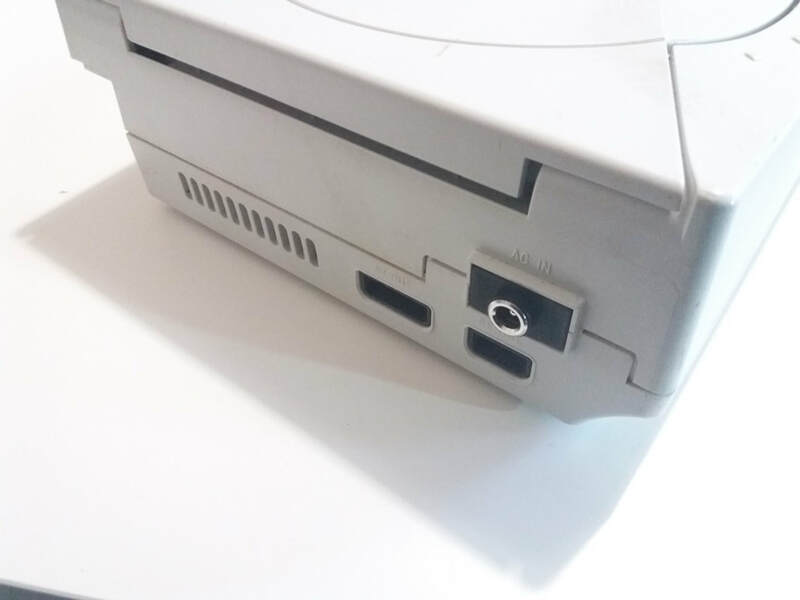 The DreamPort replaces the original PSU, giving the Dreamcast the ability to run from an external 12V adapter. 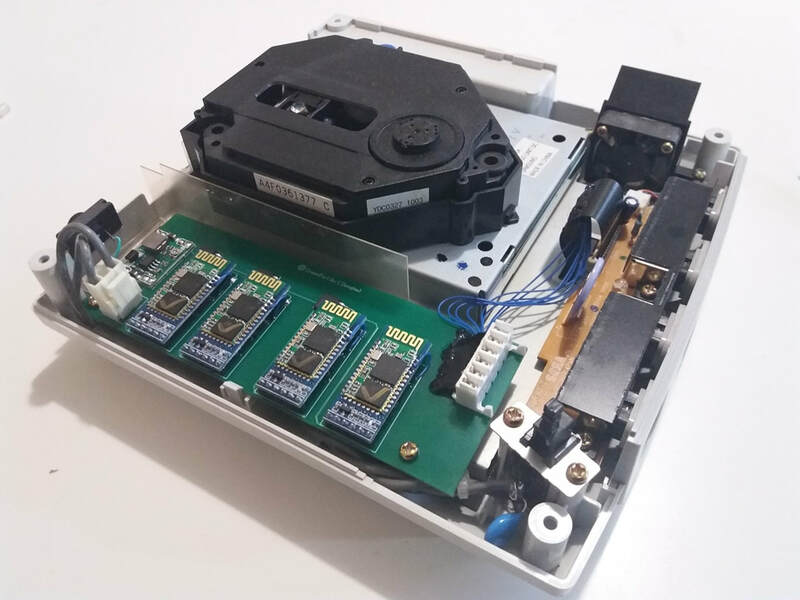 This makes the console to run cooler, avoiding the old degrading PSU which is prone to various issues(resetting,overheating, etc). 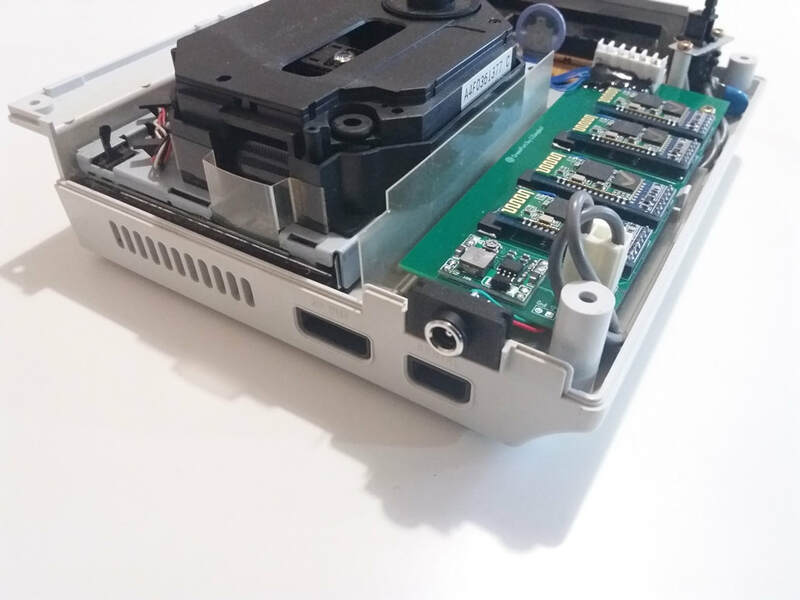 Like all modern consoles, the DreamPort will enable the user to power-on/off the console just with the DreamConn+ controller. 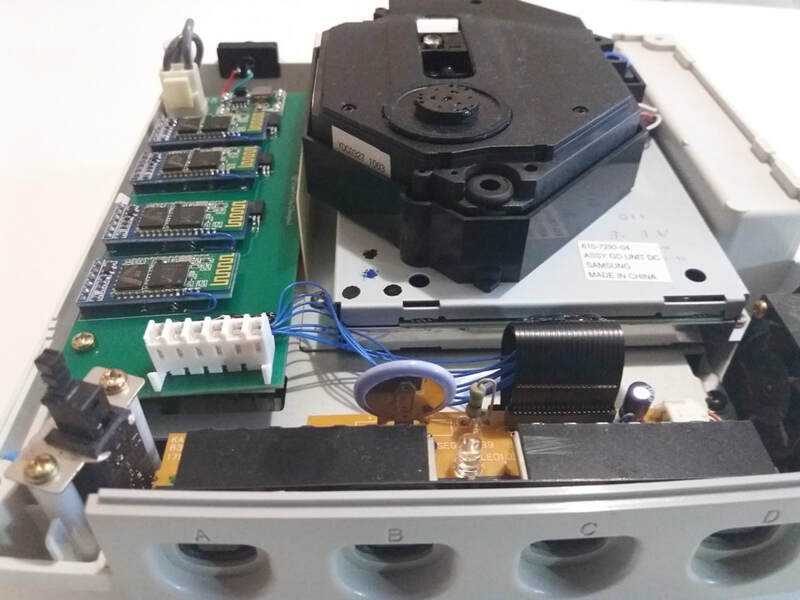 The DreamPort is compatible with all Dreamcast regions and also supporting all mods (GDemu, USB-GDRom, fan mods) EXCEPT for overclocking. The DreamPort is available in Pre-Order batches, due to the high manufacturing cost. ​Estimated lead time is 2 months and ship date is 3 months.